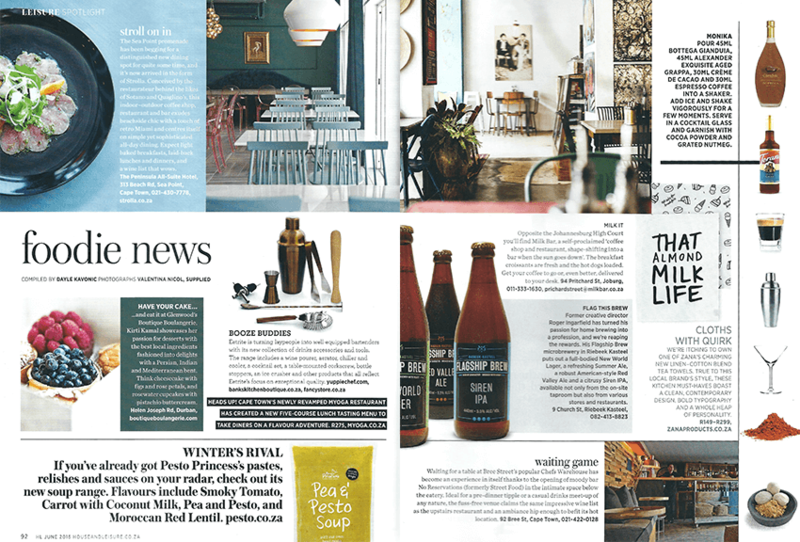 We love it that our new quirky typographic tea towels made it into the ‘Foodie News’ feature in the June issue of House and Leisure! If you haven’t yet got your hands on one of our super cute tea towels, make sure to do so. Shop in USD or ZAR.